Improve your app’s push permission opt-in rate by asking the user for permission at the right time and with the right message. You only get one chance to use the push permissions system dialog with each user, so make sure to ask the question first using an in-app message and only show the system dialog if they are willing to opt in. Users are more likely to agree to push notifications if they understand the benefit to them. Perhaps you want to send them breaking news about topics of interest to them or maybe there are special offers they won’t want to miss. 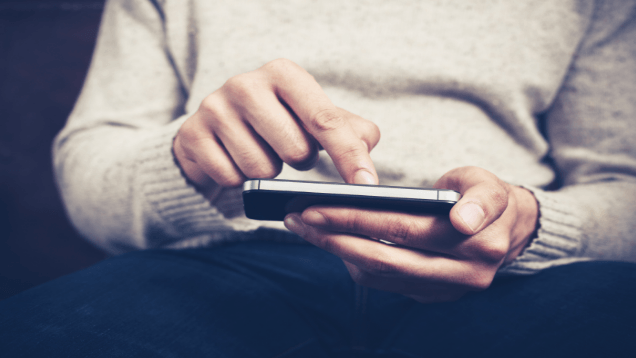 Whatever the value is to your users, let them know using in-app messaging. A general best practice is to ask users the first time that they open the app to opt into push notifications. 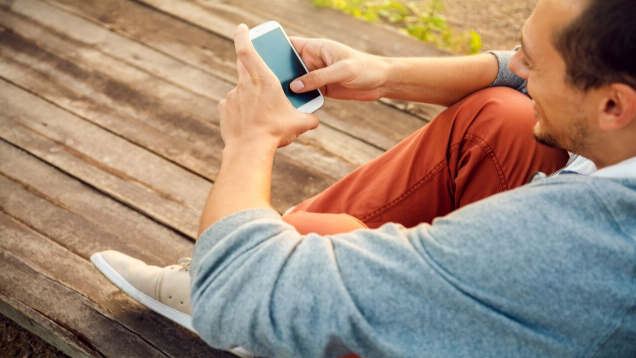 Since many users only open an app once, it gives you the option to re-engage with them later. Many will decline initially, but that is when you can reach the largest audience. 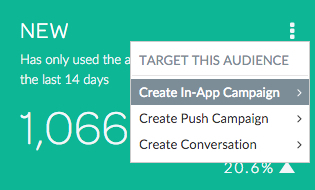 After a user has engaged with the app, subsequent opt-in messages should be shown at key times. For New users, plan to run this early in the first session, after their first action or two. For Engaged users, the ideal time to prompt the user is when you can establish some specific value for opting in. Once a user has said ‘yes’ to accepting push notifications, exclude them from further campaigns using Swrve’s targeting filters. For those who say no at first, have further requests at different points in the flow, each with a relevant explanation about the advantages of receiving push notifications from your app. For example, if you have a sports news app, after the user selects their favorite sports team, send them a prompt to opt in to push notifications to get messages for those specific teams. 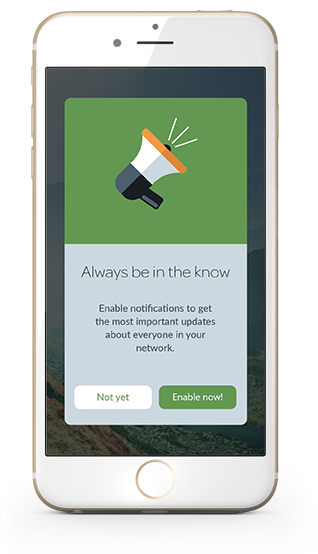 Establish the value of push notifications at the right moment for a higher opt-in rate. You can optimize the effect the visual presentation of your message has on users by A/B testing the messaging and imagery you use in the actual in-app message asking for permission. 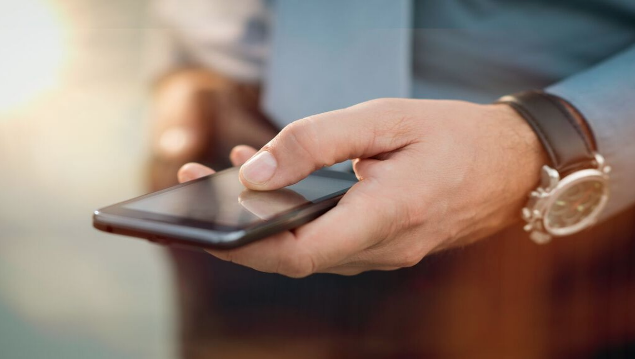 For more advanced testing, you can also run several versions of the campaign with different trigger points to see when the best moment is to engage users to ask them to opt in. On the Set Target screen, create an audience filter, and on the Properties tab, target all users who have not opted in to receiving push notifications. For New users, trigger this message to show a few seconds after first app open. 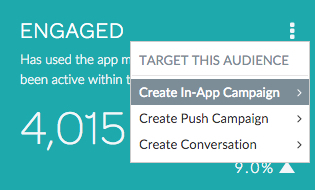 For Engaged users, find the key event where you can associate value with receiving push notifications. Using an in-app message, ask them if they would be willing to receive push notifications. Include a ‘Yes’ and a ‘No’ option. If they click ‘Yes’, redirect to the push permissions request dialog on iOS. The deeplink should look something like[my_app]://permission=push. If they click ‘No’, dismiss the message, and ask them again in a week’s time and at a point that makes sense in the app. Try providing different value messages for why someone should opt in to push notifications. Include a message telling users they will only receive push notifications that match their interests, assuring them they will not be spammed.